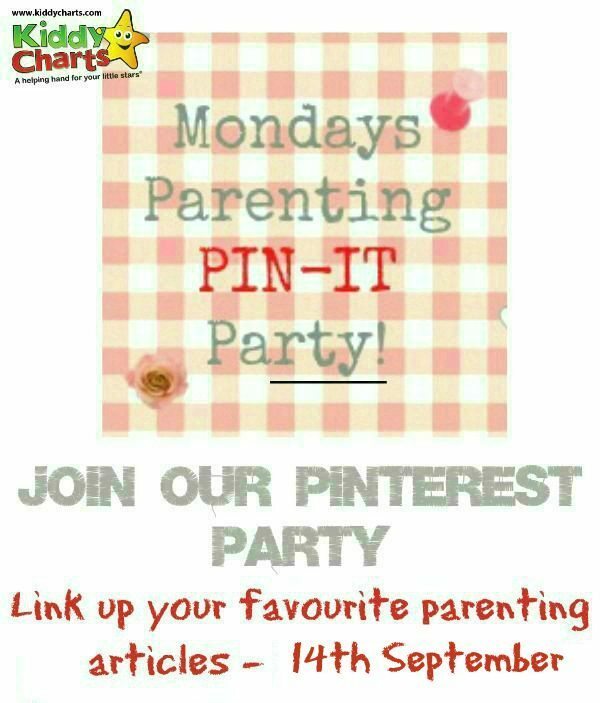 Welcome back to another week of partying with our Parenting Pin It Party! 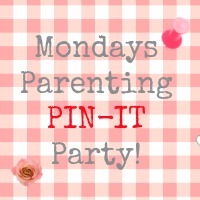 Original party host, Jenny of Mum of One is back again for this week’s offering so pop on over to her blog to see who has inspired her pick of the favourites from last week’s party. Sign up to get a little notette about this every week as well – you know you want to, go on! Last, but by no means least, we have the code for you all so you can add in your lovely posts.